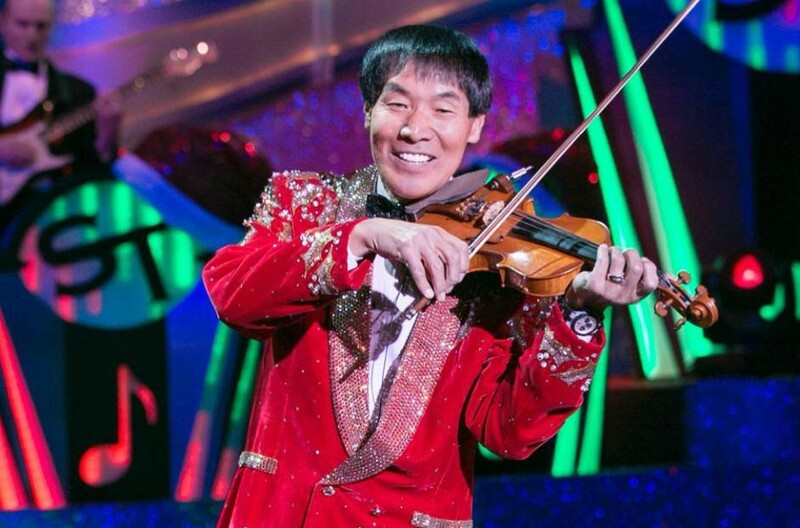 Shoji Tabuchi returns once again for a special series of 25 Christmas shows in Branson this year! Some of Your Favorite Songs! Christina Sings Your Favorite Songs! 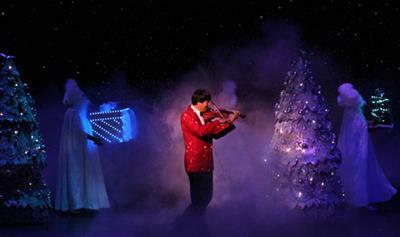 Shoji Tabuchi’s Christmas Show LIVE! 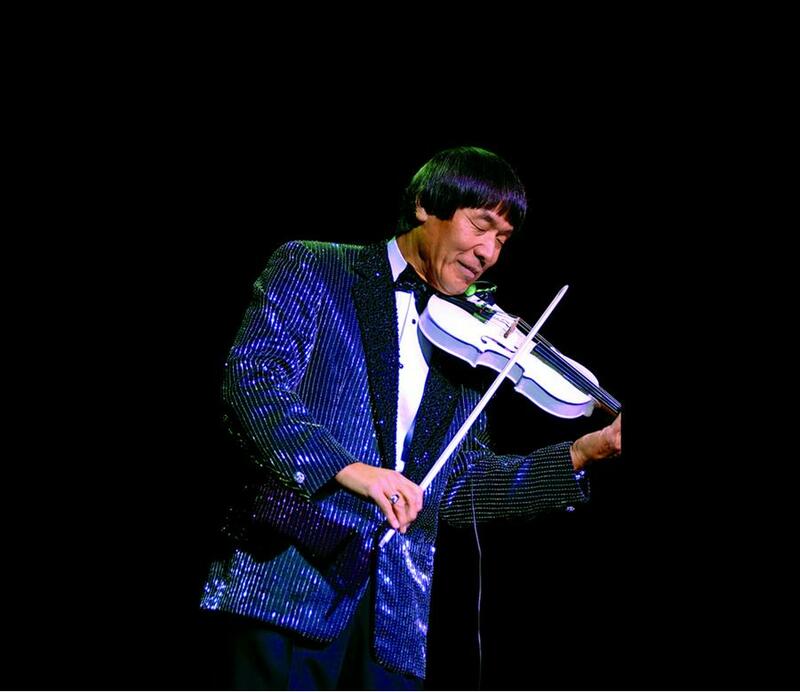 Booking tip: Shoji Tabuchi is very popular, advance reservations are recommended! You save up to: $216.95 (61%) off! You save up to: $116.96 (33%) off! 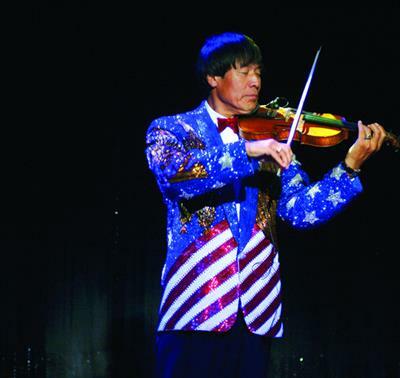 For nearly 30 years, Japanese fiddler and world-famous violin player Shoji Tabuchi has been performing in the heart of the Midwest in Branson, Missouri in his very own theatre. 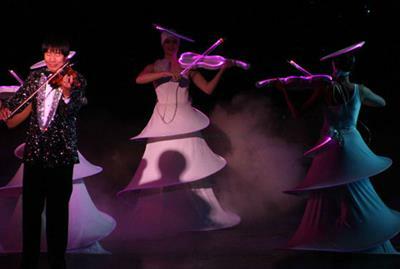 One of the pioneering performers who helped transform Branson into the popular vacation hotspot that it is today, Tabuchi created one of the most popular and attended shows of its kind when he opened the doors to his amazing theatre. 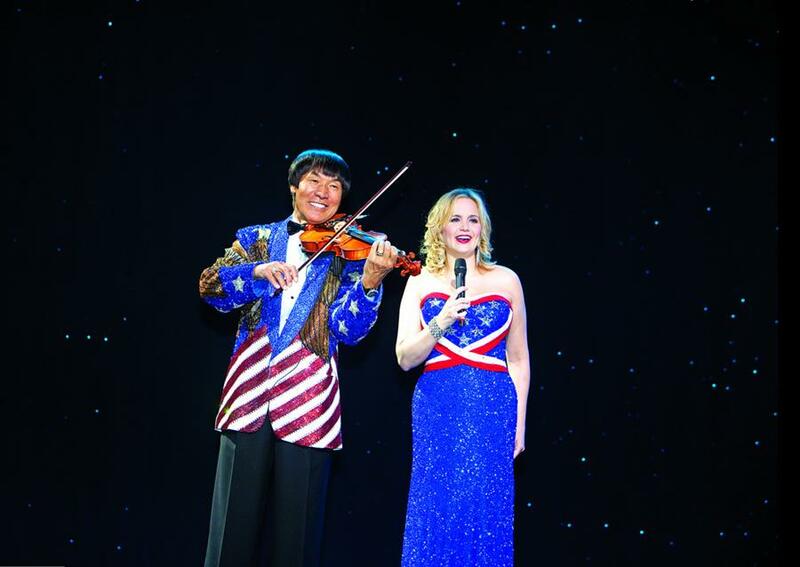 Considered by many to be one of the finest fiddle players alive today, the use of flair, style, and entertainment has entertained millions of people from around the world. Presenting his holiday production at the Clay Cooper Theatre! 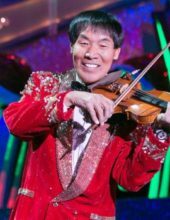 Joining Shoji on stage is his wife Dorothy and their daughter Christina for a once-in-a-lifetime Christmas show you won’t want to miss! 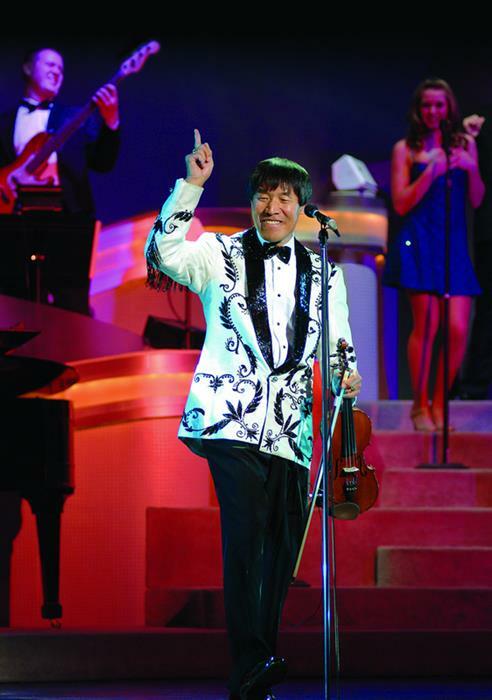 While he grew up practicing and playing classical music and became famous for his remarkable talents on the violin, Shoji pursued his passion for country music to become one of the top fiddle players in the world! 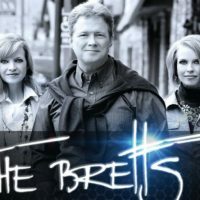 From his early days of playing with the Grand Ole’ Opry in Nashville to his first performances in Branson at the Starlite Theatre, to opening one of the area’s premiere live entertainment venues and special appearance on the TV show “60 Minutes” – he has reached the pinnacle of success through hard work and amazing skill. 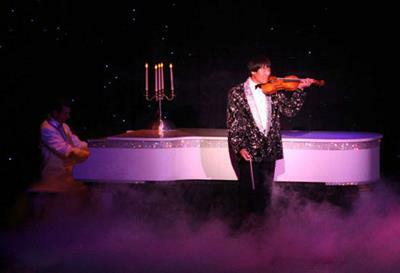 He has traveled the globe taking his unbelievable playing to some of the largest and most prestigious concert halls and performance facilities in the world! 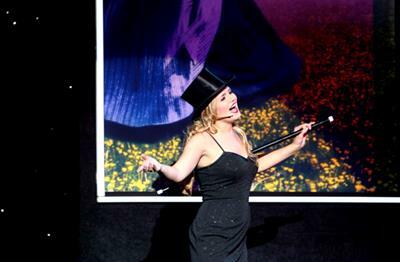 A Show That Rivals Broadway & Vegas! 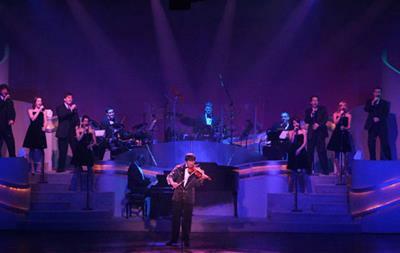 Not just country music, Shoji Tabuchi’s show incorporates a wide variety of stage settings, music styles, beautiful costumes, incredible musicianship, and a cast of performers that is unrivaled anywhere! 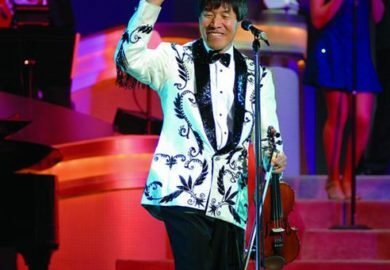 While the production showcases Shoji’s remarkable fiddle-playing talents (for which he has become so famous around the world) – it also highlights some of his daughter Christina Tabuchi’s impressive singing skill and features his wife’s beautiful costuming and decorations. 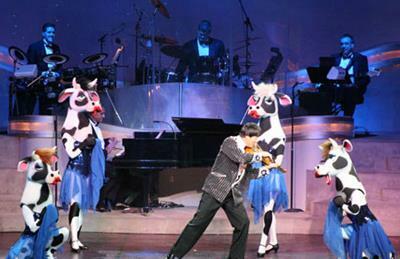 The show will take you on a journey from classical to country music, delight you with a multi-million dollar production, and leave you thoroughly entertained throughout the course of your time in the audience. 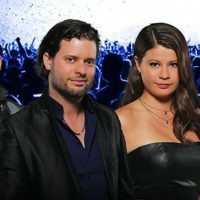 Every detail of the show has been given special attention from the singers and dancers to the world-class musicians – all have been hand-picked for their superb abilities and entertainment qualities. 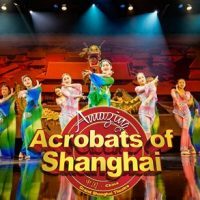 Shoji’s wife Dorothy Tabuchi has created some of the most beautiful costumes to be seen on any stage, and the various segments throughout the show will leave all those watching in amazement. 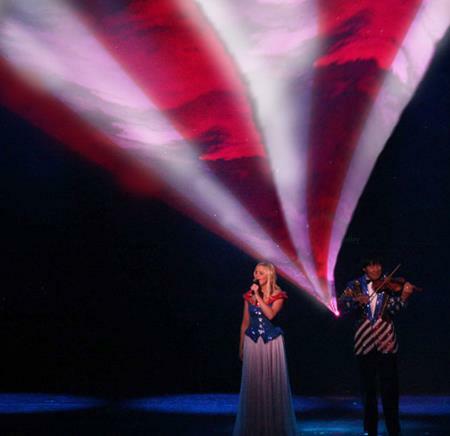 Perfect for all ages (and all times of the year), the show ushered in a new era of entertainment and attracted brand new visitors to Branson – one of the world’s most popular live entertainment destinations! 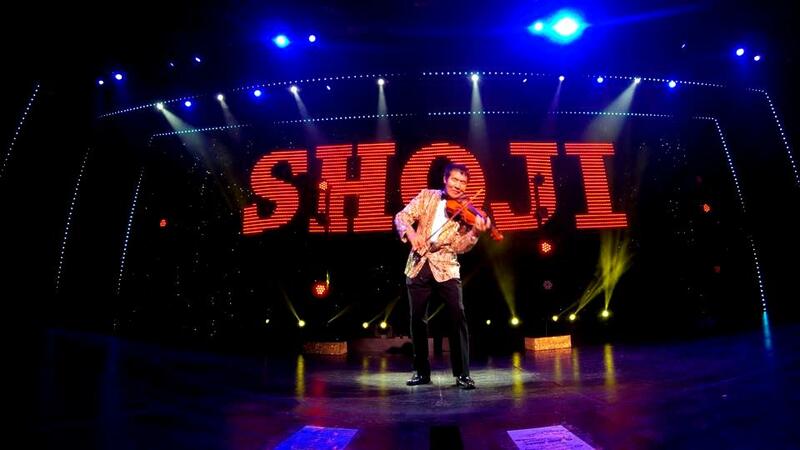 If you’re looking to see one of Branson’s original headliners then be sure to check out Shoji. 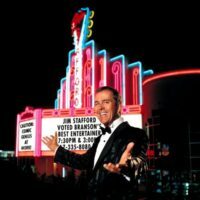 His show is just as good as it has ever been and it’s worth a trip just to check out the incredible bathrooms and theatre. Absolutely the greatest show. Worth every penny. 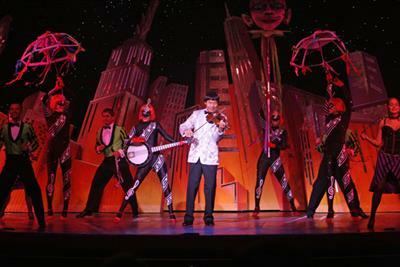 Best show i saw in branson. And yes, the most over the top bathroom you will ever see. 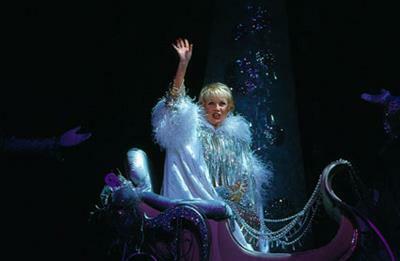 Fantastic show. 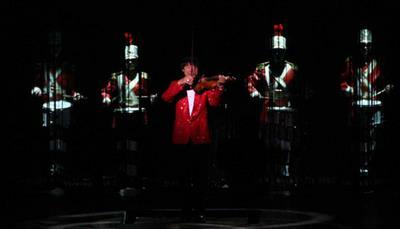 Fantastic Showman. 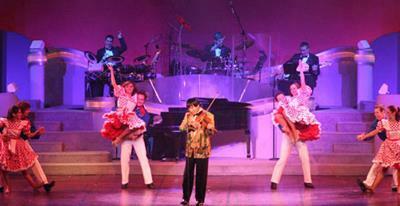 Best value and best show in Branson.